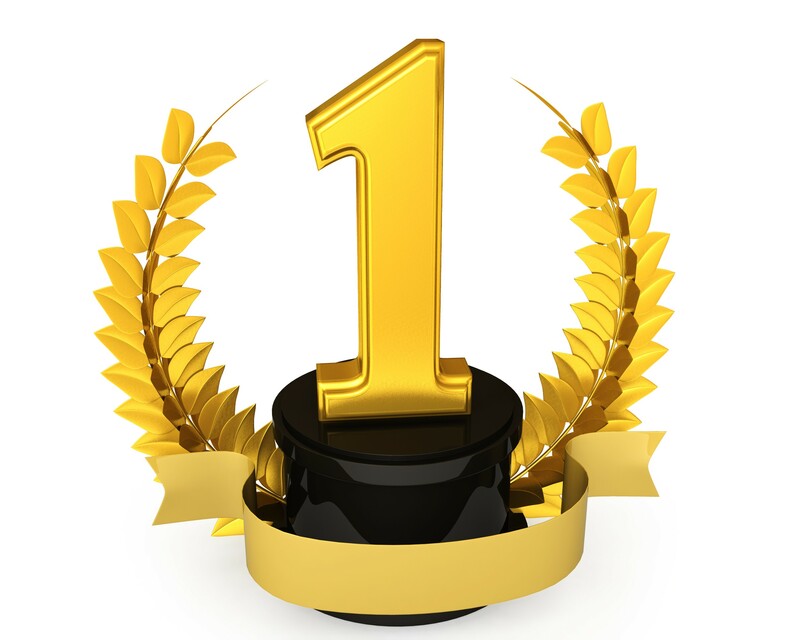 Update: 2/15/2016 – We continue to hold our top ranking in holding one of the top 3 rankings positions after the additional algorithm updates. Google’s listings and search rankings are fluid, as are googles products and the names of google products. As the internet evolves, so does google. Therefore, even if you do everything right, google has the right to remove your business listing, change the ranking or have your listing show up. 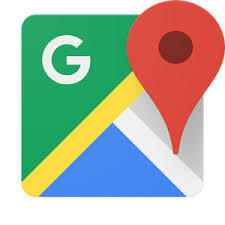 Google maps is now known as google places, google wants the user to make a google for business page to add a listing to google places (google maps), sounds confusing but it actually makes sense. The best way to have your google places listing show up is a comprehensive presence online including a both a fully built website and well ranking website. A fully built google places page and google listing. To add your business information to Google, you’ll need to create a local Google+ page (or get access to one if it already exists). Visit www.google.com/business and search for your business. Select your business or create a new listing. Choose the type of page that is relevant to your business. Fill in all your location details accurately. There are numerous areas to provide information about your business throughout your Google Business Page profile. Get involved. Unlike a Yellow Pages ad, a Google Business Page is a constantly evolving platform. Ask happy customers for reviews and review others. Now that you have your Google for Business, places listing, you need to be certain that your listing is showing up on the first page of the Google Search results for your relevant keywords or business name. Your google places listing works the same as your organic ranking it will show up on google’s time not yours. If you want help setting up your own Google Places listing or need help with local seo/local web design and getting it highly ranked. Tell your story, share what sets you apart, let people discover your restaurant. You have a great new restaurant. You have spent lots of time of money and hard work making sure everything is perfect, from the menu, the tables, the lighting, the decor to match your aesthetic concept to build the proper ambience. 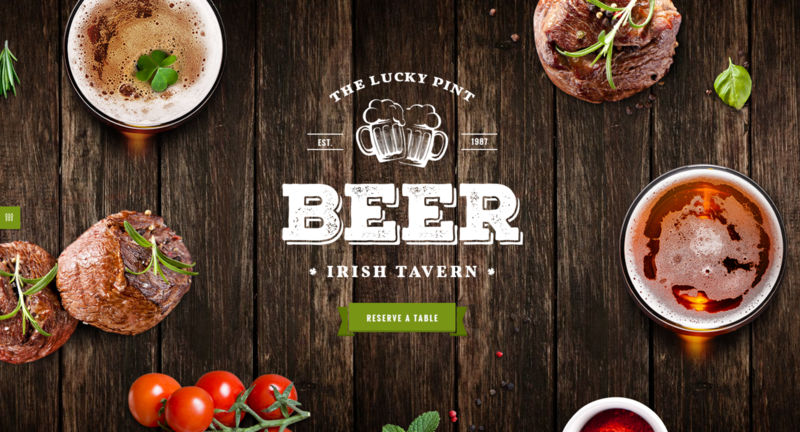 You have an image for your restaurant, you have a color scheme, a proper custom logo. Now it’s time to build your ultimate resource in today’s world, your website. 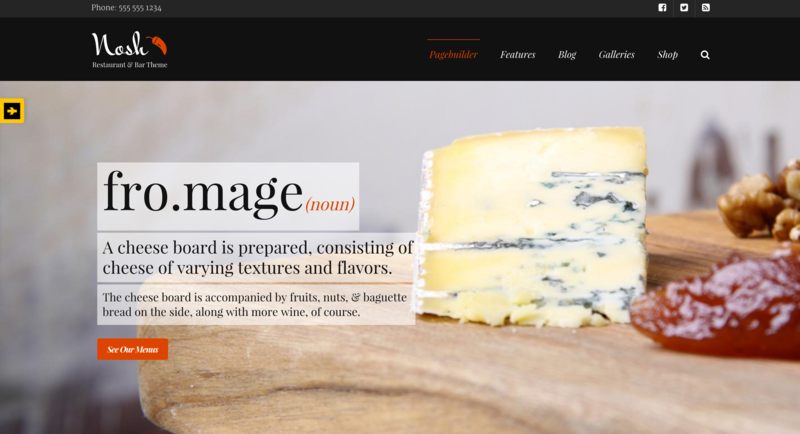 Your website needs to match the image you created for your restaurant. Why settle, after all, most customers will visit your website before they ever decide to come in for that special dish or craft cocktail you make. Time to create a website that suits your aesthetic brand, and customer’s needs. Where do you start? The options seem overwhelming and endless. Here at Show Up Web Design, we take your vision and make it a reality. Here are some of our latest picks for standout restaurant, bar, cafe, etc themes. Creating the best bar, lounge, coffee shop or restaurant website is no easy task. 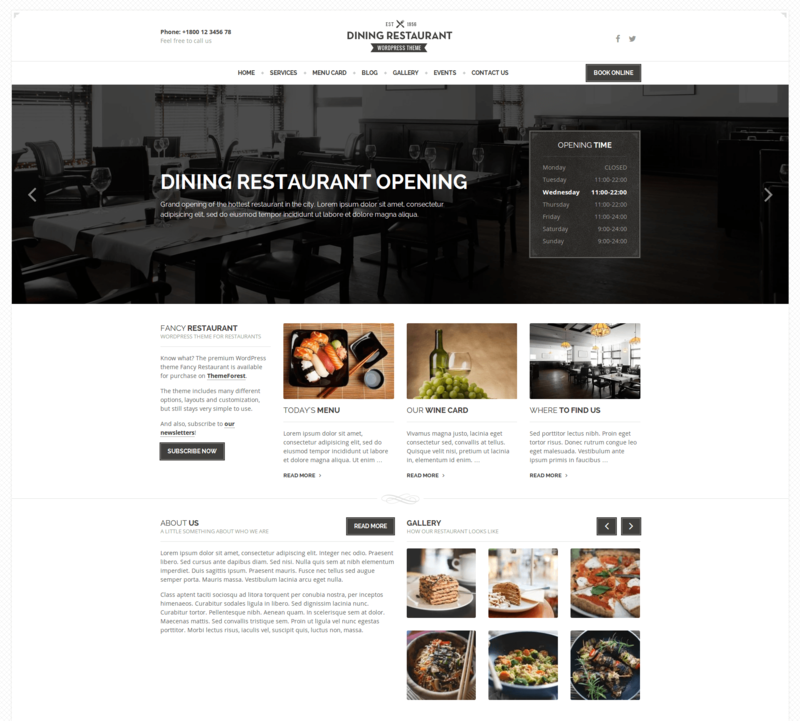 WordPress themes aren’t easy to sort through and there are many important factors that are part of designing and developing a WordPress website for a restaurant or any other type of retail website, below is some theme analysis and reviews by Show Up Web Design local web designer. To find features that restaurant owners would like in a theme, for example OpenTable applications, SEO (Search Engine Optimized), mobile ready and responsive. We looked for additional tools such as custom social widgets lets us add your Twitter feed or Facebook like box to your site. We also selected WordPress themes which have a quick setup including: Demo content files included, child theme included, export/import prior settings and many more factors. When you have a local business like a bar, restaurant, coffee shop or store having a smart website design and using the best Santa Barbara SEO strategies in addition to a fully built and developed WordPress service industry theme is the right choice, your next decision is to pick a theme and then pick a web developer like Show Up Web Design. Check out our selections below and contact us for more info and to start creating your ultimate restaurant website today! We love Oshine. Oshine is a powerhouse, packed with hundreds of features to let you build any kind of website. It will literally dance to your tunes. 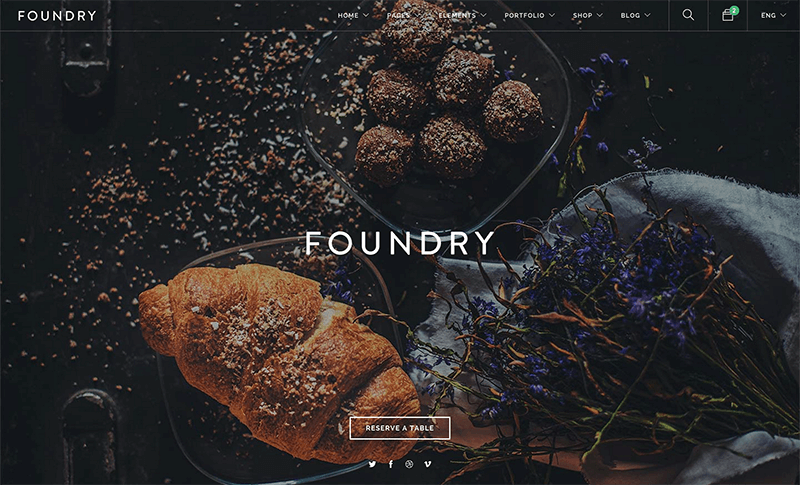 FOUNDRY is a premium, multipurpose and multi-concept WordPress theme. It boasts a clean, modern design, rich with full-width visuals and photos to showcase your menu, food and ambience of your location. It offers a beautiful ajax homepage, where you can have your menu, bookings, and even incorporate your Instagram feed, reviews, and contact info, all easy to navigate while looking super sleek, modern and hip without being too cluttered or busy. FOUNDRY also comes with a winery option, which is also effortlessly cool. 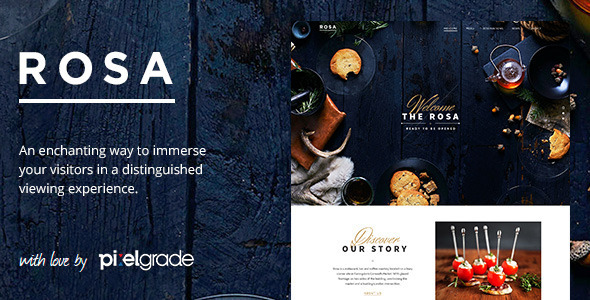 ROSA is purely a theme designed for restaurants, cafes and the like. It is a beautiful theme with a flowing, visual layout. The homepage is all about sharing the story of the restaurant, what makes it special, why dine there etc. It is an elegant theme with modern finishes. Have your customers discover you with ROSA. 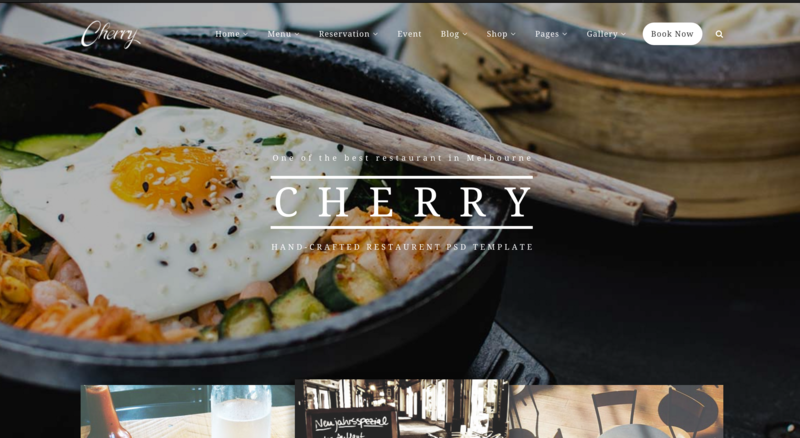 Cherry is a restaurant WordPress theme that created by Haintheme. 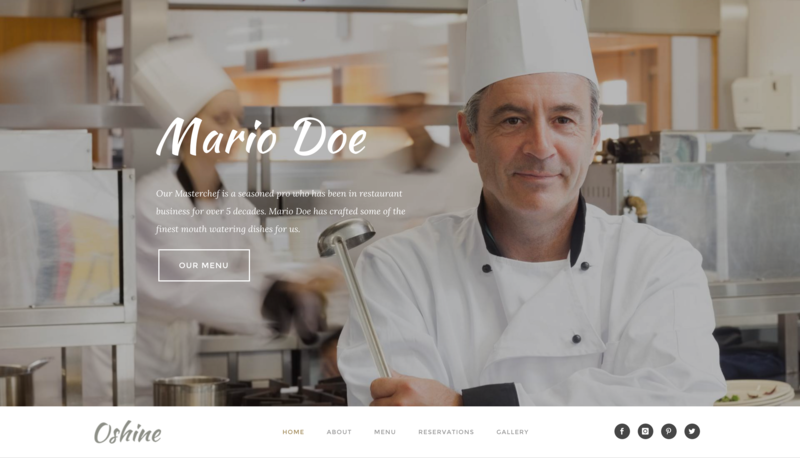 It is an ultimate, clean-coded and well-designed website template which suits best for restaurants, bakeries, and any food business. Apart from the most requisite features of any professional theme such as retina-ready, fully responsive layout, cross-browser compatibility and one click demo install. Cherry Cafe & Restaurant also comes loaded with many other powerful and easy-to use functions of a typical food site. Those could not exclude are Event Extension, Smooth scroll, Menu Grid, Menu masonry and a lot more. Besides, this super flexible template includes built-in Page Builder extension which helps you set up a page by simply dragging & dropping proper shortcodes to the content without touching a line of code! Built with passion and put a lot of love and effort into, we take a great deal of pride in Cherry and recommend you to check out the demo and full features. 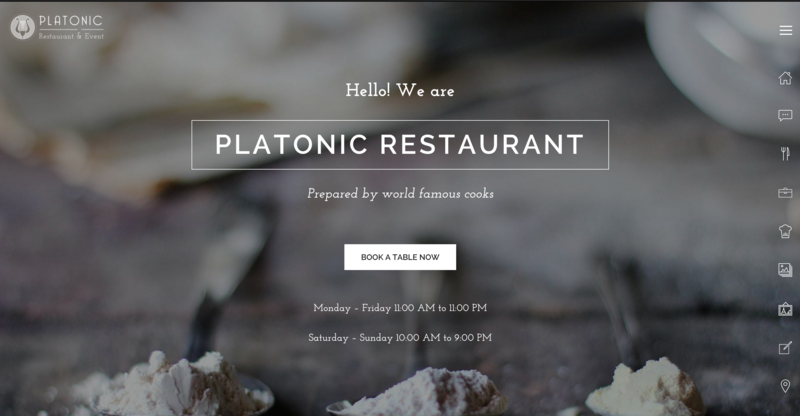 Platonic wants your website to be beautiful, powerful and easy to use. Advertising online is no easy task, but if your business can get an ad campaign right, your business can make huge profits. We have extensive experience with online advertising. From ad design to campaign management, showing the right ad to the right people at the right time is an exact science. Your business needs to show up in the “right” content to the “right” people at the “right” time. If this doesn’t happen, you’re not getting the right views or audience engagement. 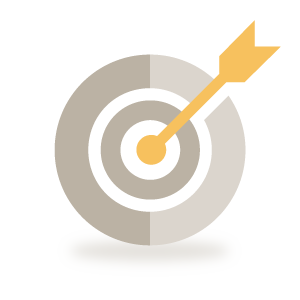 We make sure your ads are being shown to the right target audience, as each impression, click and click-though rate counts. In this post we will only discuss types of online advertising, not ad creation or branding which employ the advertising methods outlined below but are not directly related. This post outlines online advertising basics and targeting the right customers. Show your ads frequently on social media, google, magazines, newspapers and blogs to whoever will look at them, build a brand and hopefully someone will call you when they need you. If you own a jewelry store and want your ads to reach a target audience for your newly designed wedding bands: You can target men, between the ages of 26-35, in Santa Barbara, with high income, who have perviously been looking at wedding bands. Pretty precise! An ad campaign like this may only cost a few dollars and you could sell a few thousand in product. We. Save. You. Money. We can improve your chances of showing up at the right time to the right person. Below we outline types of online ad campaigns. Cost per action (CPA), also known as pay per action (PPA) and cost per conversion, is an online advertising pricing model where the advertiser pays for each specified action – for example, an impression, click, form submit (e.g., contact request, newsletter sign up, registration etc. ), double opt-in or sale. PPC: You own a online Santa Barbara style magazine which employs PPC advertising so, your advertisers pay you each time a visitor to your site clicks on an ad. 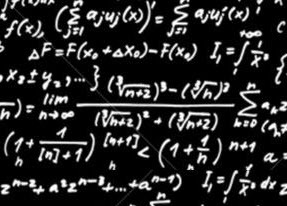 CPA: You are a Santa Barbara Insurance Agent, you have ads on a website, each time someone clicks on your ad, visits your site and submits a form you pay the whoever shows your ad. CPM: You pay (very little) when someone see your ad. What makes a perfect audience? First things first, our Santa Barbara business needs to know what are you promoting and to whom your product or service is best suited for. The more targeted you get, the higher your Click-Through-Rate (CTR),resulting in you saving money. People on their own are using online advertising the old way buying solo ads, or placing banners here and there without targeting an audience. Show Up Web Design is a Santa Barbara-based web design company. We specialize in Local SEO, Website Design, Web Development, Custom Graphic Design, Marketing, Advertising & Branding.